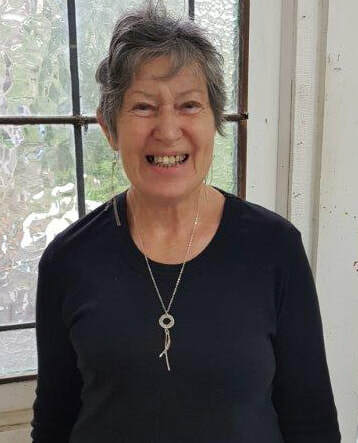 J​enny Crundwell is a qualified tutor trained by Art Clay Silver NZ Ltd and has been working with this medium for 12 years. She is a very talented jewelry maker in other mediums as well. Introduction to Silver Clay, one day workshop Sunday, 8 July, 10am - 4pm session. $75.00 (includes 10grams of Silver Clay). This Class is now full. ​In this workshop you will learn to work with Art Silver Clay and will produce either, a completed and fired pair of earrings, or pendant.